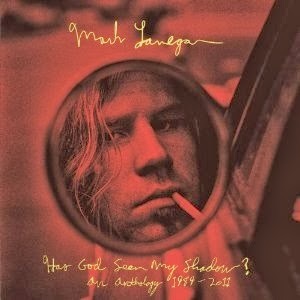 Mark Lanegan releases his 32 track collection Has God Seen My Shadow? An Anthology 1989-2011 on January 14th. The collection features material from his solo career and includes 12 previously unreleased tracks. Pre-order on vinyl or cd through Amazon. In 2012 Mark Lanegan discussed several of the albums he's worked on over the years, plus talked about working with Josh Homme, Isobel Campbell, and his unfinished collaboration with Kurt Cobain. Read the article here.